This is it folks. Pumpkins Pumpkins. Get your Pumpkins! This great event is anticipated by students in all grades. 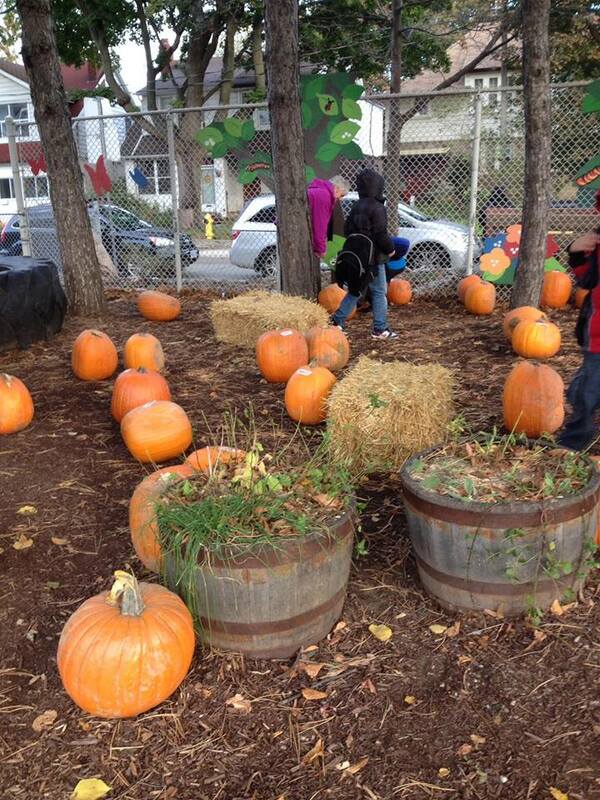 You won’t even recognize the Kindergarden playground it will be so full of pumpkins. Buy a pumpkin in the morning and pick it up after school. Buy some fresh baked muffins and be the most-loved person in your office. Pumpkins and baked goods go on sale at 7:30 am. Hullabaloo tickets will also be on sale at the bake sale table. October 31 – Halloween Parade – 9:40 am. 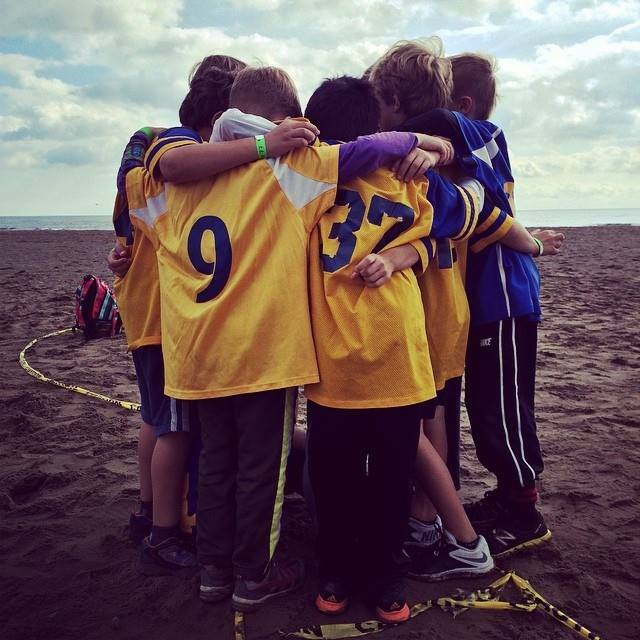 Seventeen students went on to participate in the Cross Country finals at Ashbridge’s Bay on Monday, October 20th. Honourable mention goes out to two of our Grade 3 students; Ingrid placed 14th and Ethan placed 3rd! Congratulations to all participants, parents and teachers! Way to go Eagles! Over 100 students came out every morning to practice and run over the last few weeks. Thank you to the parents and teachers who supported them. We had a fabulous showing and are very proud of all of our students. Get a couple of wears out of that Spiderman or Elsa costume. On Friday, October 31st, we will be having our annual Halloween Parade at 9:40am outside on the track. Children are encouraged to wear their favourite costume. Classes will be invited to the gym for a Halloween Dance! The `Me to We’ group would like to “Scare Away Hunger” by collecting non-perishable food items for the local food bank. Food donations will be accepted at the front of the school and go towards Community Centre 55. Lunch with Ms. Collins and Ms. Vlachos for you child? A trip to the AGO with Ms. Sanderson? How about a tea party with Mr. Bush and Ms. Kajak? Those are some of these amazing priceless items up for auction. Check out our Blog page to learn all about this incredible event and find out what items you can bid on. Help TDSB schools earn 500 new bike racks.